Made to be the best. And made to last. That’s what you can count on when you choose Charter Oak Premium Vinyl Siding. You have the confidence that comes when working with a company recognized and respected for its manufacturing and quality control excellence. Plus you have the assurance that comes with Alside’s lifetime limited warranty. We are fully booked right now – vinyl siding estimate appointments will be back in fall 2017. Charter Oak engineers have created a superior – and exclusive – design for Charter Oak that provides exceptional rigidity and resistance to high winds. The unique TriBeam system gives Charter Oak superior rigidity, helping to ensure straight lines and even walls, on both new and existing homes. The result is a particularly beautiful installation with the strength to maintain an enduring appearance. When you’re creating an exterior design, the delight is in choosing the details. Siding color defines the total mass of your home; trim and accent details focus on particulars, highlighting those special features and characteristics that set your home apart. Charter Oak Siding comes with a lifetime limited warranty. Ask your Washington Energy Services representative for details. 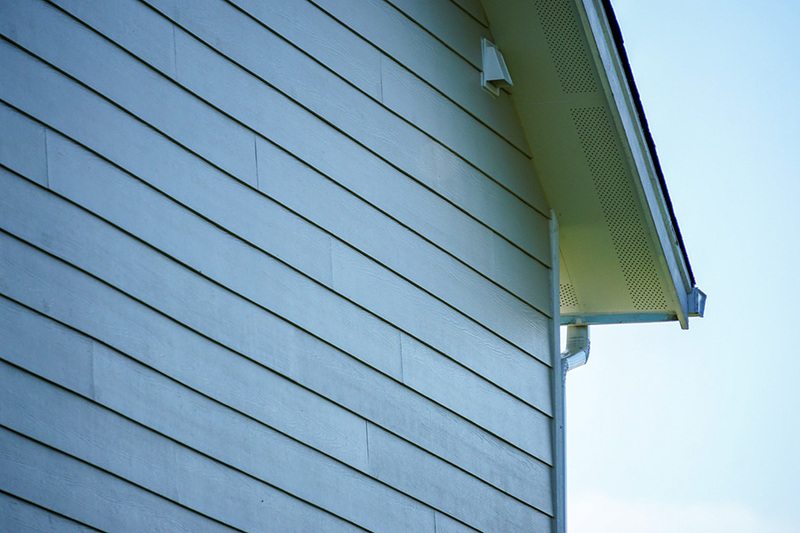 Is Charter Oak vinyl siding an environmentally sound choice for my home? Brick has nearly 5X the environmental impact of vinyl siding and nearly 4X the impact of insulated vinyl siding. Fiber cement has nearly 3X the environmental impact of vinyl siding and more than 2X the environmental impact of insulated vinyl siding. With a strong commitment to environmental stewardship, Alside vinyl siding helps promote resource efficiency – virtually no manufacturing waste, fuel-efficient transport, minimal installation scrap and safe to install. It’s a smart choice for you and a positive choice for the environment.